How can you remake a film like Suspiria? Dario Argento's 1977 surrealist horror truly has no peer — its weirdness is alluring, a fever dream of vibrant color and supernatural violence. Even if remake/reboot culture is exhausting, the trailer for a new version out Oct. 26 does look promising — the queen of weird herself, Tilda Swinton, plays Madame Blanc. But what made the original movie spiral into its own madness was the soundtrack by the Italian prog-rock band Goblin, a collection of slant and stabbing melodies and terrifying whispers. 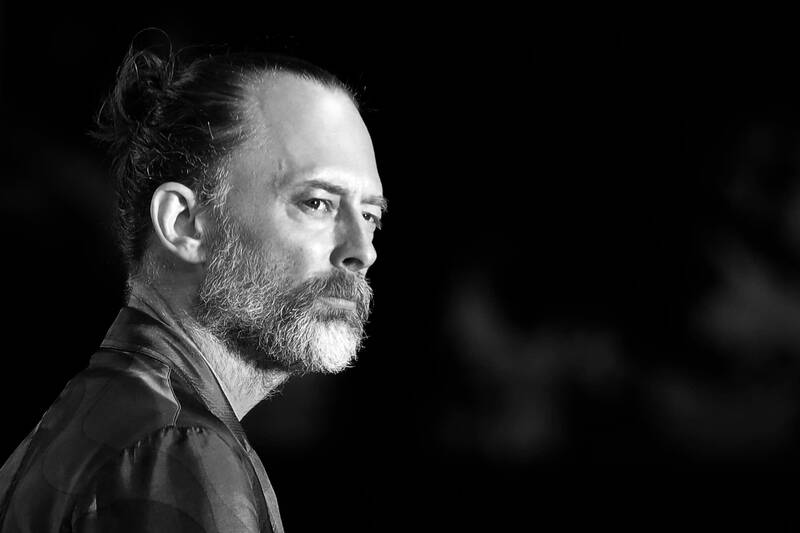 In his first film score, Radiohead's Thom Yorke takes on Luca Guadagnino's vision of Suspiria. The title "Has Ended" suggests end-credits music, a unsettling comedown after the screen goes black. Its psychedelic slow churn is particularly Yorke-ian, as he mumbles, "We won't make this mistaaaaaaake again," over a droning dub. Get the rundown of the week's releases every Friday on The Current's Music News podcast. Thom Yorke plays a show at Northrop in Minneapolis on Thursday, Dec. 6, 2018.